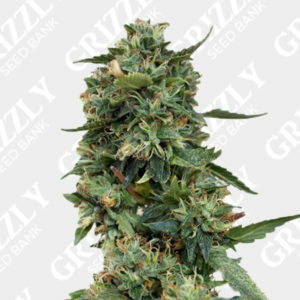 Looking to Buy Barneys Farm Seeds. 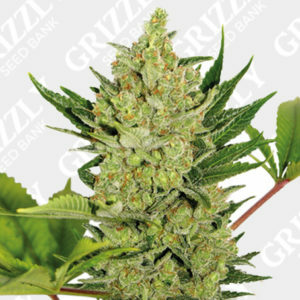 With Barneys Farm, the question should be how are you gonna keep’em off! 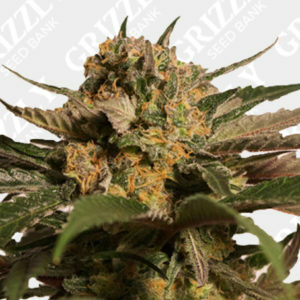 Barneys Farm has created an outstanding line of cannabis seeds that practically scream top-shelf. 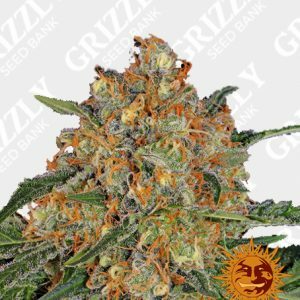 They’ve won an enviable number of High Times Cannabis Cups over their 30-year history & they’re still going strong as illustrated by Liberty Haze, Barney’s 2011 HTCC champ. 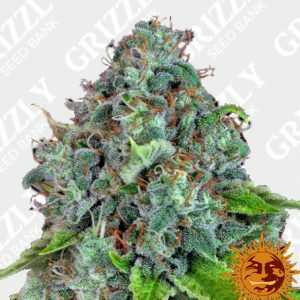 More from grizzly seed bank. 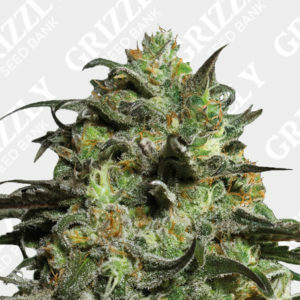 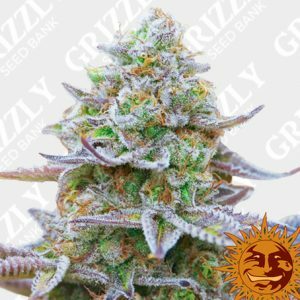 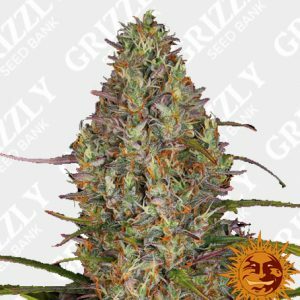 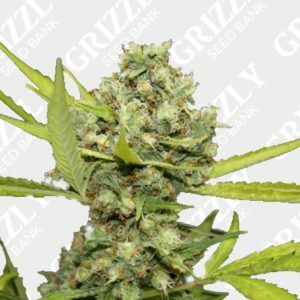 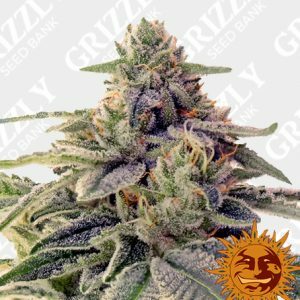 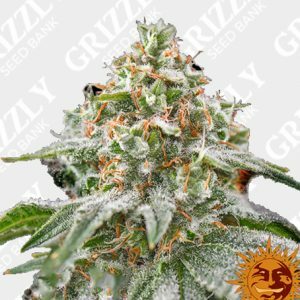 Buy Barneys Farm Seeds UK – Grizzly Seed Bank – The UKs No1 Most Trusted Seed Bank.